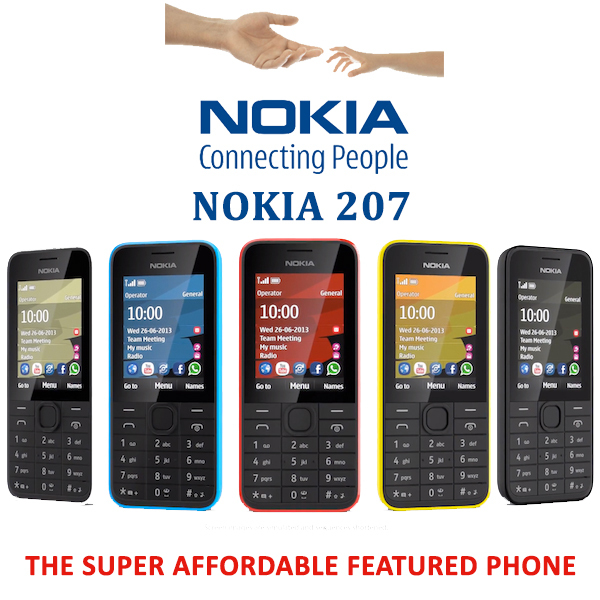 The new announced Phones by Nokia, Nokia 207 and Nokia 208 are designed primarily to offer speedy Internet access. They came up with the amazing quality construction, full-featured and with modern design – classic ‘candybar’ phone. Basically, to some people it will be the most affordable phone which have 3G Internet, social networks & multimedia and For others, These phones will work as second phone when they need to leave their smartphones at home. The Difference between Nokia 207 and Nokia 208 are, Nokia 208 has a camera(1.3 Mp) with some good features such as self-portrait, sequential shot and panorama mode. 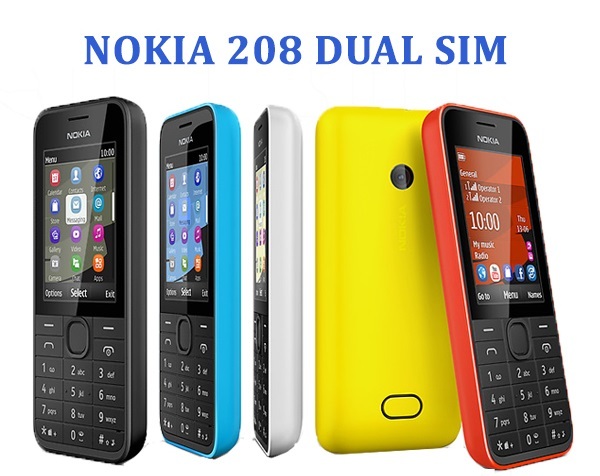 In addition, Nokia 208 comes in dual sim and single sim flavors. Nokia 207 has not camera feature, it can be proved better for the people who work in places where camera phones are not allowed for the security purpose. The Nokia 207 and Nokia 208 are fully affordable devices but not basic as they are featured well more than the basic features. They have full 3.5G HSPA Internet support with access of Nokia Xpress Browser plus more entertaining video streaming by Youtube. Various social media networks such as Facebook, Twitter and the popular chat application ‘Whatsup’ are already pre-installed, there are lots of more available to install more from the Nokia store as well. With this featured phones, Mail for Exchange is supported well so you can sync your calender and contacts very easily. This means that the phones are ready to complete. Your tasks as well as your social activities. The phones also allowing you to use internet connection sharing as a USB modem with a laptop so if you are outside without broadband or WiFi, this is the best way to enjoy internet & staying online. Added new feature is that it fits a micro SIM card so it becomes more easy to pop the SIM card out of your smartphone and fit into either Nokia 207 or Nokia 208. Now Transfer app is also available in Nokia store to import contacts from other phones. These recent Nokia Phones are inherently colored, it means the colous goes all the way through the case. They are splash-proof, no gap between the keys. The actual shape is a two piece ‘cup’- style design. With a fresh appearance, they are available in various gorgeous colours – red, cyan, white and black. At last, they have long battery life, the available talk time in the single sim variant is up to 12 hours on a 2G connection. These Phones are really affordable and have same price round about $68 each and we are hopefully expecting the phones to start shipping in Q3 of this year with all three phones.